Venetian Blinds vs Roller blinds – which one should YOU choose for your home? Venetian Blinds are blinds consisting of horizontal slats which can be pivoted to control the amount of light that comes through. Roller Blinds are blinds made from compact material that can be rolled up or down to control the amount of light that enters the room. Now that you are a bit more informed about how differently the two of them operate, let’s take at a few more aspects to help you make the right choice for your home. Venetian Blinds vs Roller Blinds – Which one? Our venetian blinds are generally made from either wood, aluminium or bamboo which are all high in quality and they ALL come in a horizontal line. This simple design has the ability to complement any interior space whether formal or informal which makes it a go-to selection for many people. 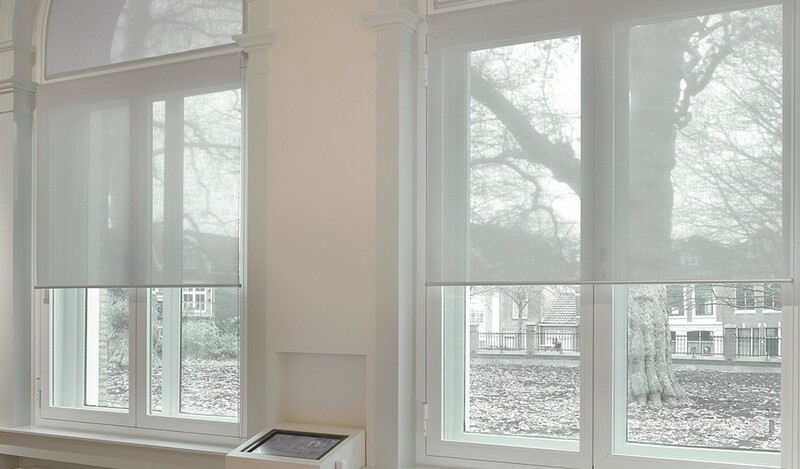 The slats of these blinds are connected to each other through strands of cloth which allows you to rotate them either upwards or downwards to control the lighting in the room at 180 degree angle. This in turn also helps you control the amount of privacy on the inside, from the outside world. They might be a bit hard to clean, but they are extremely durable and has stood by this characteristics for years on end now and will only continue to do so. The only real worry you have is when they get damaged – the repairing can be quite hard, but NOT if you get yours here at Blinds Direct. As a side note, try to not install wooden venetian blinds in moist areas such as bathrooms and always close the windows if it is raining outside – this will contribute to them staying in their best possible condition for a long time. For our roller blinds we use either sheerweave material, fabric or bamboo and we offer printed ones, too! Regarding the sheerweave material, it is best to use in rooms where you want to play with different lighting, but would need full visibility throughout the day. These blinds are highly functional and can range in the amount of privacy enhancement and lighting control all depending on your personal preferences. When it comes to roller blinds, you can get really creative with different designs, prints and colours to suit the rest of your home’s look and feel – this means you can be as specific as you want! What makes them so convenient is that you can roll them up or down just as much as you want to. May it be all the way to the top, halfway down or fully extended, they always look neat and can provide you with a lot more visibility to the outside than venetian blinds can. Once again depending on your goals, the thickness of material will indicate the amount of light blockage when the blinds are rolled all the way down. Think carefully about the room you want to install these on when choosing materials. All in all, both these window treatments are great for either commercial or residential use. It all comes down to what you think will perfectly round off your interior design – and if you aren’t sure, you can always contact us for assistance! We are more than glad to help our customers leave with nothing other than pure satisfaction when it comes to both our products and our customer service. 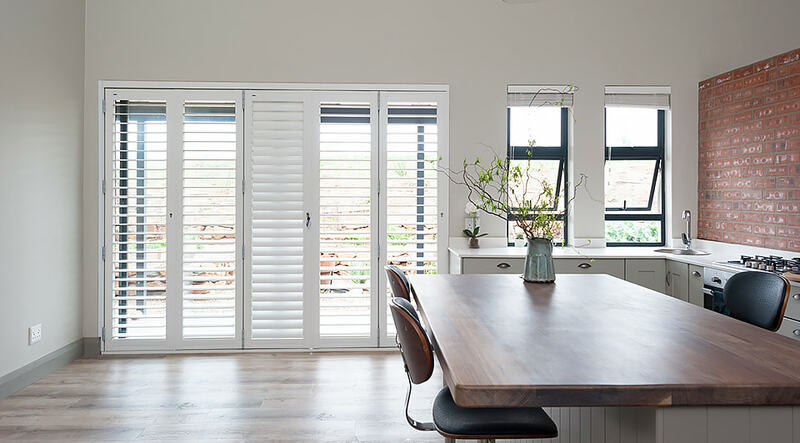 If this venetian blinds vs roller blinds guide was useful and has helped you make your choice, we look forward to hearing from you soon to help you install the once you chose. Blinds Direct can put together custom made-to-measure blinds that will perfectly fit your unique window spaces ONLINE!